Stanley Milgram is well known today for his controversial experiment on obedience. 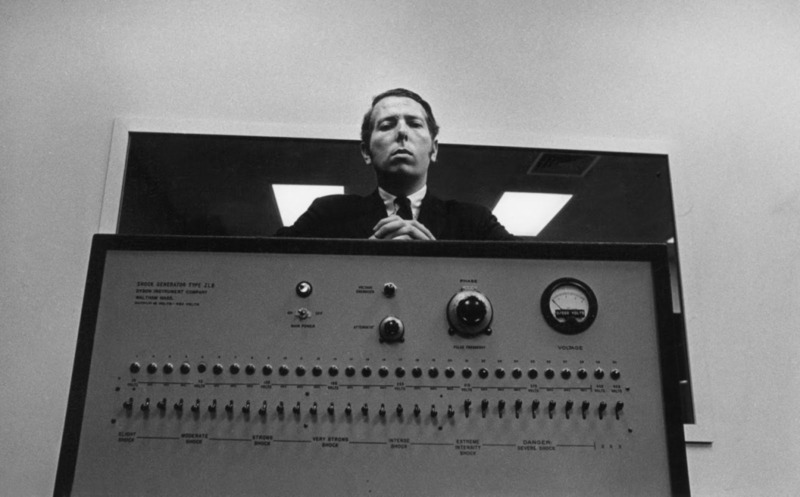 During the 1960s, while he was a professor at Yale, Milgram conducted a series of experiments on obedience. His findings were shocking: most people, Milgram found, will obey authority figures when instructed to harm others, even if such actions were contrary to their own, personal beliefs. Milgram’s experiment had enormous implications for understanding how so many people could come to take part in the mass murder of Jews and other ethnic minorities in Nazi Germany. However, Milgram’s experiments were questionable from an ethical perspective and they were criticized heavily at the time and since then by social psychologists and other scholars. This paper will discuss Milgram’s experiments and the criticisms that it drew. Because Milgram’s experiments have been central to the study of genocide, it is important to understand the objections that people have raise to them as well as the way that they have been and continue to be justified.